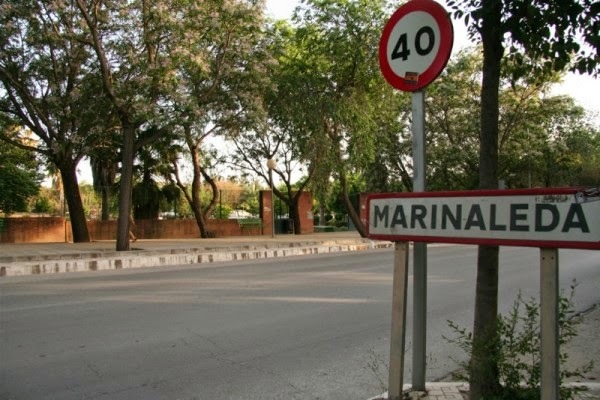 On the face of it, the Spanish town of Marinaleda is indistinguishable from any other in its region. Nestled in the picturesque Campiña valley, the surrounding countryside is made up of rolling green hills, miles of olive plantations and golden fields of wheat stretching as far as the eye can see. 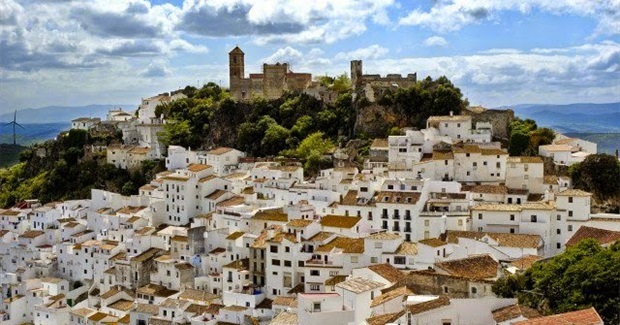 The town is pretty, tranquil and typical of those found in Andalusia, Spain’s poorest and most southerly province. It’s also a democratic, anti-capitalist village whose mayor actively encourages shoplifting.Since the financial crisis began in 2008, Marinaleda has shot to fame — and so has its maverick mayor Juan Manuel Sánchez Gordillo, who earned the nickname,”The Spanish Robin Hood,” after organizing and carrying out a series of supermarket raids in a direct action protest last August. Basic groceries such as oil, rice and beans were loaded into carts, wheeled from the store and taken to a local food bank to help the poor, as helpless cashiers looked on, some crying. In this province alone there are 690,000 empty properties due to bank foreclosures. But not in Marinaleda, because Gordillo has a solution: anyone who wants to build their own house can do so for free. Materials and qualified workmen are provided by the town hall, and the generous allowance of 192 square meters means the homes are spacious. Families then pay just 15 euros ($19) per month for the rest of their lives, with the agreement that the house cannot be sold for private gain. In Andalusia, unemployment now stands at 37 percent (a staggering 55 percent for young people). 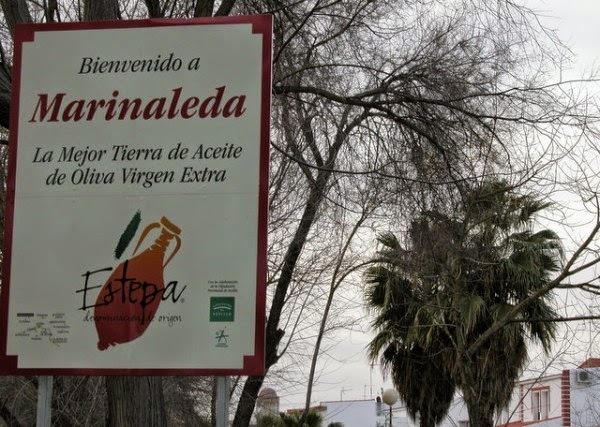 But Marinaleda, population 2700, has virtually full employment through the town’s farming cooperative, where laborers earn equal wages of 1200 euros ($1600) per month. Here, in a region where 1 in 3 people are unemployed, this achievement cannot be understated.